Louie, Randall and I started working on the Late Model today. 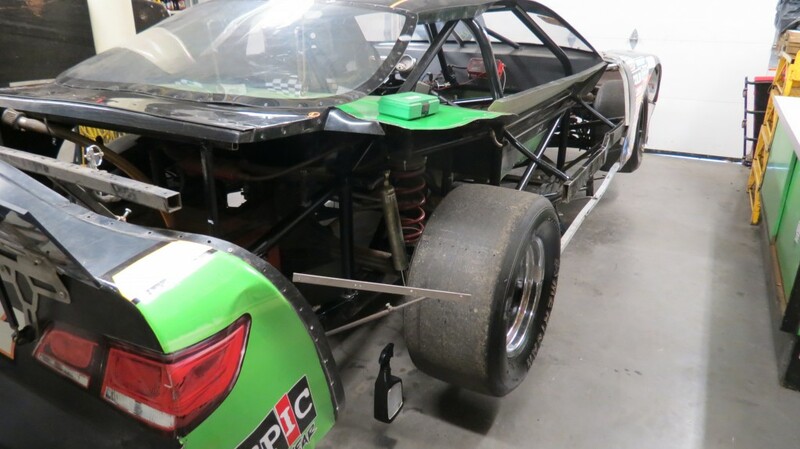 We finally got a few parts to start first with the body, then once it’s done we will take it all off, have it painted by Josh Watson and work on the chassis, brakes, suspension bars and try to make it faster than this past year. I will post pictures as we make progress. We intend to work up until mid December for sure. At some point during the winter both Lloyd and Stephen will get out to help as well. Meanwhile getting sponsors on side and getting the car redone is priority to make the car show in March and that’s our plan for season #49, more pictures to follow soon…..thanks for visiting our site.